Senior editor, Conservative Review. Little brown woman with a big mouth. Mom. Entrepreneur. Geek. Manitou Incline addict. Extremist. Turn UP the volume. 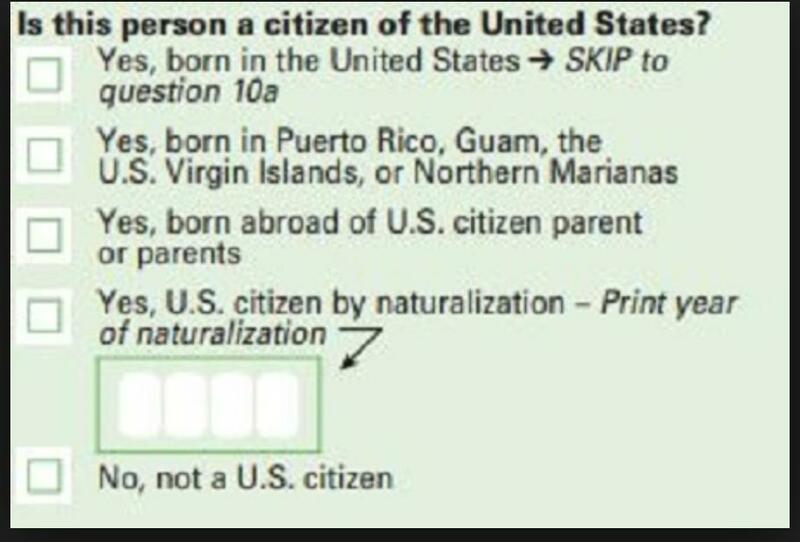 Beware Soros-Funded Hijacking of US Census: Power lies not just with who is being counted, but who’s doing the counting. 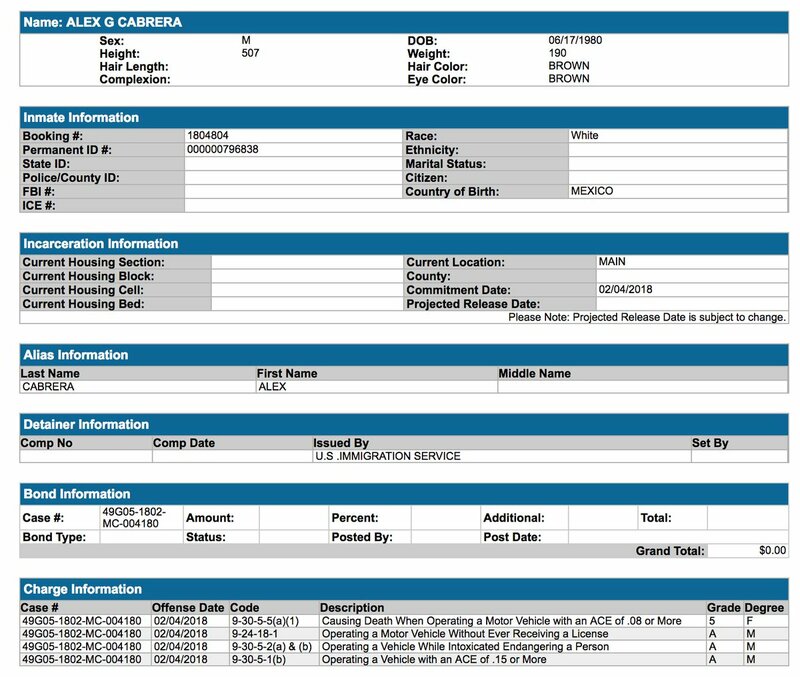 #SundayFlashback Here is my June 10, 2014 report I referenced on @JudgeJeanine last night in which I exposed how Obama secretly flew illegal aliens from the border to Hanscom AFB. They lied, denied, then admitted the truth. You know what I don't like? Liars and leakers. Especially lying leakers. They're the worst. RT if you agree. I owe no blind allegiance to any other woman simply because we share the same pronoun. Assertions are not truths until they are established as facts & corroborated with actual evidence. 2018 midterms. Your choice: Rule of law or rule of mob. Entry into this country is a privilege, not a right. We are a sovereign nation, not a sanctuary nation. Sen. Feinstein an hour ago: Dr. Ford, your mile-long CV, PhD, and academic publications are impeccable! Dr. Ford a minute ago: I don't know what "exculpatory" means. Twitter staff to Loomer handcuffed at NYC HQ entryway: "You can't block our door." Loomer: "Why not? Twitter blocked me." 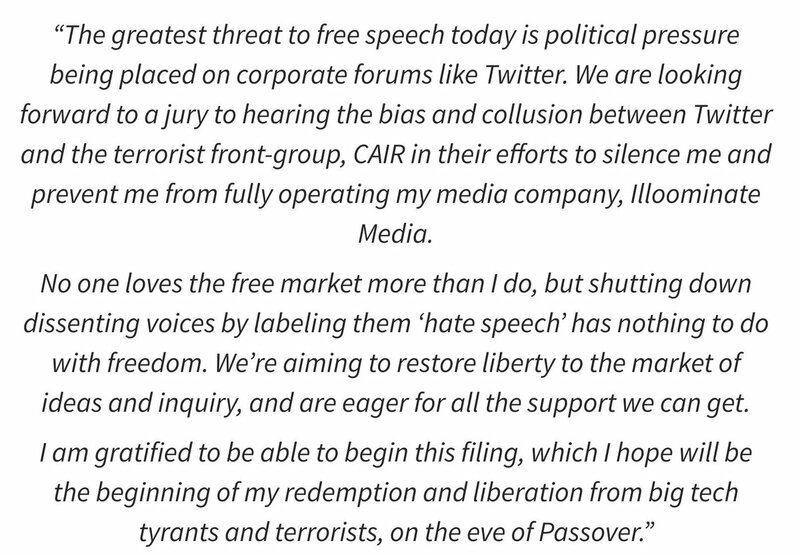 All those who stood up for who are now mocking Laura Loomer for protesting her Twitter ban because she dared to criticize Sharia & Ihlan Omar: You don't get it. You never will. The border wall is a government infrastructure project. Democrats LOVE massive government infrastructure projects, except for the ones that benefit law-abiding citizens instead of pork-hungry Beltway crapweasels who want tax-funded highways & bridges to nowhere named after them.